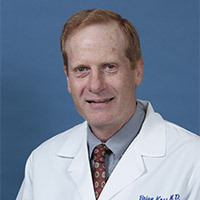 Chair, Department of Obstetrics and Gynecology. 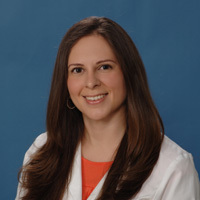 Dr. Krakow received her bachelor's degree from Arizona State University in Tempe and her medical degree from Chicago Medical School. 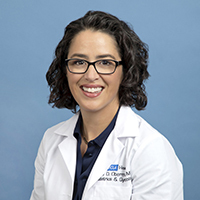 After an internship and residency in obstetrics and gynecology at Cedars-Sinai Medical Center, she completed fellowships in maternal-fetal medicine at Harbor-UCLA Medical Center and in research and clinical genetics at the UCLA Intercampus Medical Genetics Training Program. 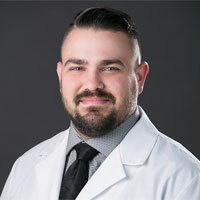 Assistant Clinical Professor of Obstetrics and Gynecology. 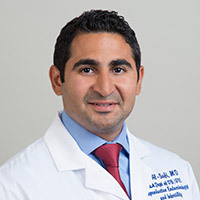 Dr. Al-Safi completed his medical degree at University of Al-Nahrain, his obstetrics & gynecology residency at Wayne State University School of Medicine and a reproductive endocrinology fellowship at University of Colorado Hospital. 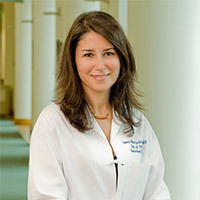 Dr. Al-Safi has research interests in obesity and reproduction, infertility treatment outcomes and menopausal health. 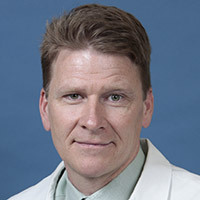 Associate Clinical Professor of Obstetrics and Gynecology. 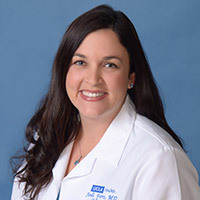 Dr. Boyer completed her medical degree, obstetrics & gynecology residency, as well as immunology and maternal & fetal medicine fellowships at UCLA School of Medicine. 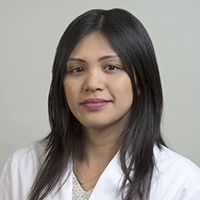 Her clinical interests include amniocentesis, cordocentesis, fetal diagnostics and surgery, general obstetrics, genetics, high risk pregnancy, HIV, maternal fetal medicine, and recurrent pregnancy loss. 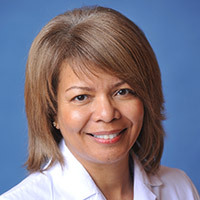 Health Sciences Assistant Clinical Professor of Obstetrics and Gynecology. 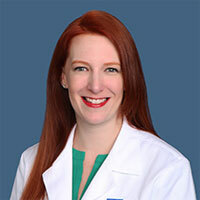 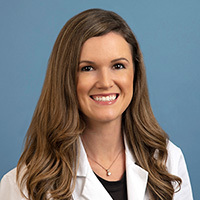 Dr. Brennan completed her medical degree at University of Nebraska College of Medicine, and her obstetrics & gynecology residency at UCLA School of Medicine and a reproductive endocrinology fellowship at UCLA School of Medicine. 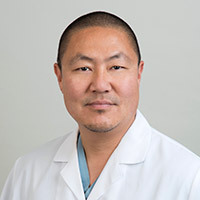 Professor of Obstetrics and Gynecology. 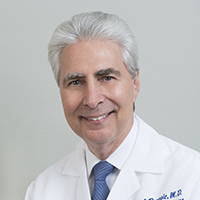 Dr. Dumesic completed his medical degree at University of Wisconsin Medical School, his obstetrics & gynecology residency and his reproductive endocrinology fellowship at UCSF School of Medicine. 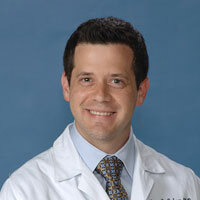 His research interests include Polycystic Ovary Syndrome (PCOS). 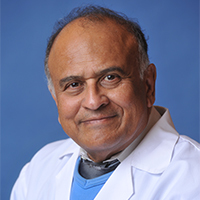 Associate Professor of Obstetrics and Gynecology. 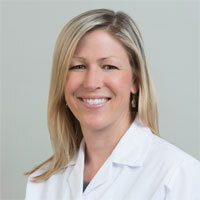 Dr. Janzen completed her medical degree at Brown University School of Medicine and her obstetrics & gynecology residency at UCLA School of Medicine. 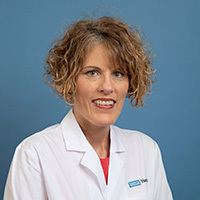 Professor of Obstetrics and Gynecology, Vice Chair of Women’s Health Research, and Director of Cancer Population Genetics. 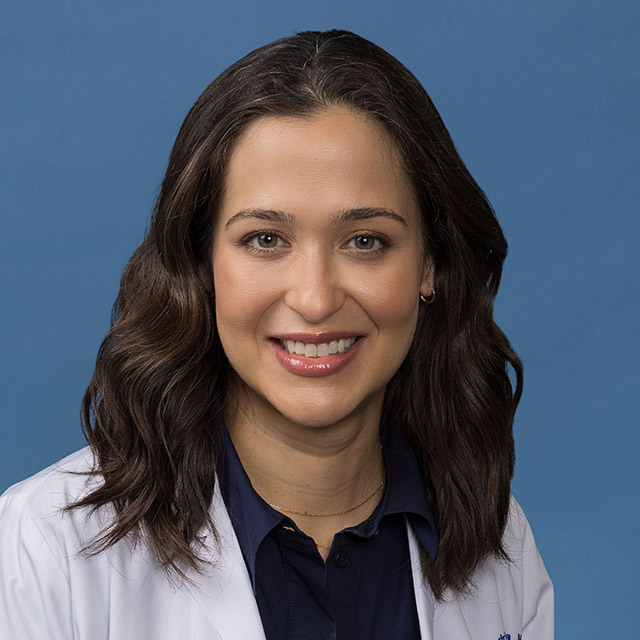 Dr. Karlan completed her medical degree at Harvard Medical School, residency in obstetrics and gynecology at Yale-New Haven Hospital and a gynecologic oncology fellowship at UCLA School of Medicine. 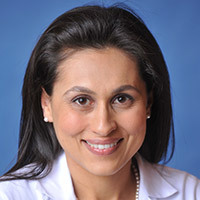 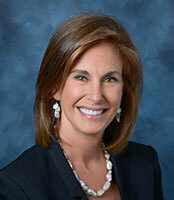 She is a board-certified gynecologic cancer surgeon. 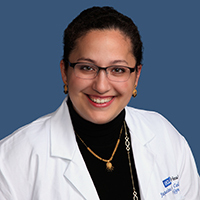 Dr. Karlan’s clinical practice and research intersect to focus on cutting edge treatments for ovarian and other women’s cancers, as well as early detection and inherited cancer susceptibility. 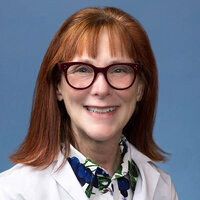 She is an American Cancer Society Clinical Research Professor and is editor-in-chief of the scientific journals Gynecologic Oncologyand Gynecologic Oncology Reports. 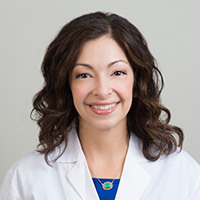 In 2012, Dr. Karlan was appointed by the White House to serve on the National Cancer Advisory Board and in 2015 she was elected to membership in the National Academy of Medicine. 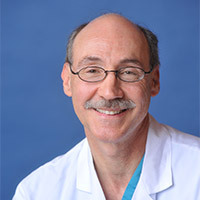 Professor of Obstetrics and Gynecology. 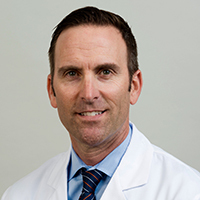 Dr. Koos completed his medical degree from Loma Linda University School of Medicine and obstetrics & gynecology residency at Brigham & Women's Hospital. 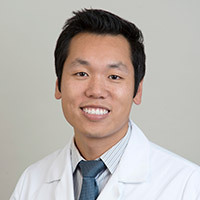 He completed his first fellowship in Fetal Physiology at Oxford University Medical School and a second fellowship in Maternal-Fetal Medicine at LAC + USC Medical Center. 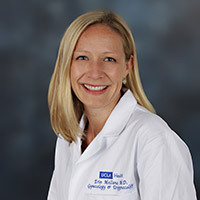 Health Sciences Assistant Clinical Professor of Obstetrics and Gynecology. 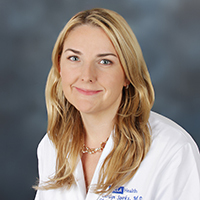 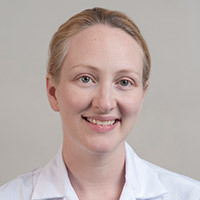 Dr. Kroener completed her medical degree at Keck School of Medicine of USC, her obstetrics & gynecology residency and reproductive endocrinology fellowship at UCLA School of Medicine. 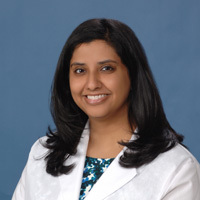 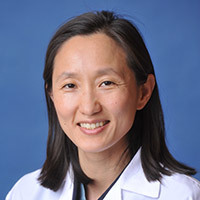 Her primary clinical interests include infertility, in vitro fertilization, oocyte cryopreservation, onco-fertility, recurrent pregnancy loss, polycystic ovarian syndrome, and mullerian anomalies. 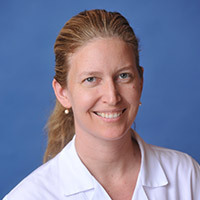 Her research interests primarily focus on optimizing pregnancy and perinatal outcomes after IVF and fertility treatment. 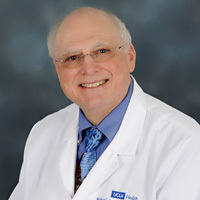 Health Sciences Assistant Clinical Professor of Obstetrics and Gynecology. 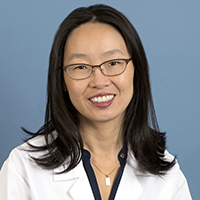 Dr. Lee completed her medical degree at University of Rochester School of Medicine and Dentistry, obstetrics & gynecology residency at University of Texas Southwestern Medical Center and maternal & fetal medicine fellowship at Brigham & Women's Hospital. 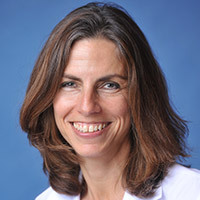 Health Sciences Assistant Clinical Professor of Obstetrics and Gynecology. 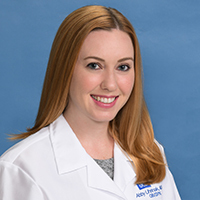 Dr. Murphy completed her medical degree at Royal College of Surgeons in Ireland, obstetrics & gynecology residencies at Albany Medical Center Hospital and University Hospitals of Cleveland, as well as a maternal & fetal medicine fellowship at UCLA School of Medicine. 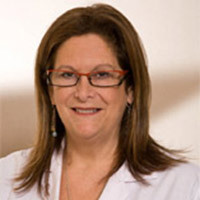 Health Sciences Assistant Clinical Professor of Obstetrics and Gynecology. 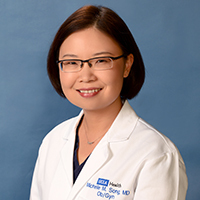 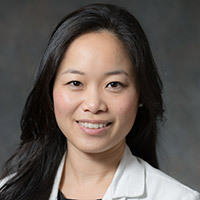 Dr. Nguyen completed her medical degree at Icahn School of Medicine at Mount Sinai, MD, obstetrics & gynecology residency at Mount Sinai Medical Center and maternal & fetal medicine fellowship at UCLA School of Medicine. 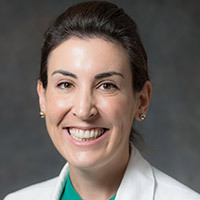 Professor of Obstetrics and Gynecology and Urology, Chief of Female Pelvic Medicine and Reconstructive Surgery (FPMRS) and Fellowship Director for the FPMRS ACGME accredited program. 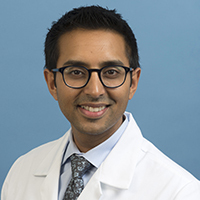 He completed his medical degree at the University of Rochester and Rutgers New Jersey Medical, completed his urology residency at SUNY Downstate in Brooklyn, NY and then completed a fellowship in female urology, neurourology and reconstructive urology at UCLA. 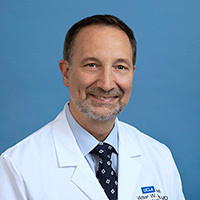 Prior to coming to UCLA, Dr. Nitti was Professor of Urology and Obstetrics and Gynecology and Vice Chairman of Urology at New York University Langone Medical Center where he was also the FPMRS fellowship director. 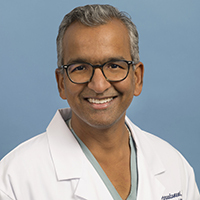 He is an authority in urodynamic techniques, medical and surgical therapies for urinary incontinence, pelvic organ prolapse, female pelvic reconstructive surgery and voiding dysfunction. 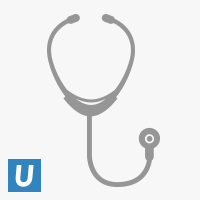 Assistant Clinical Professor in Obstetrics and Gynecology, Division of Reproductive Endocrinology and Infertility. 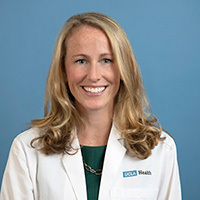 Dr. Quinn completed her undergraduate studies at Stanford University and medical degree at the David Geffen School of Medicine at UCLA. 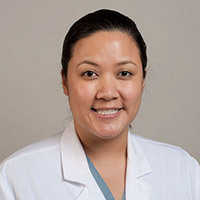 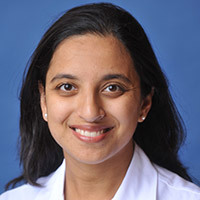 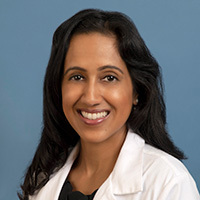 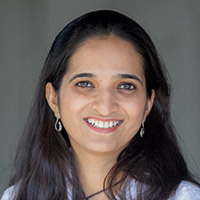 She completed her residency training in obstetrics and gynecology and fellowship in reproductive endocrinology and infertility at the University of California San Francisco (UCSF) School of Medicine. 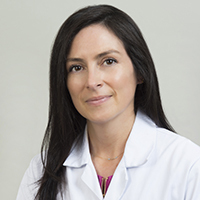 Her clinical interests include infertility, recurrent pregnancy loss, fertility preservation, and polycystic ovary syndrome (PCOS). 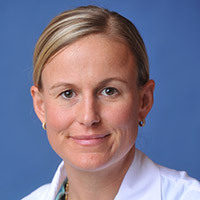 Dr. Quinn’s research interests include optimizing pregnancy outcomes subsequent to assisted reproduction, the role of the reproductive laboratory in improving in vitro fertilization (IVF) outcomes, and the long-term safety of IVF and related treatments. 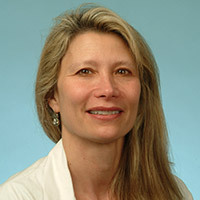 Health Sciences Assistant Clinical Professor of Obstetrics and Gynecology. 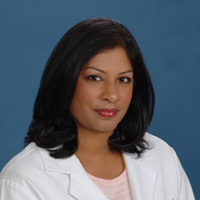 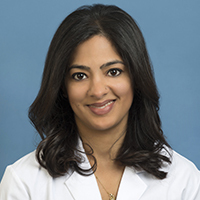 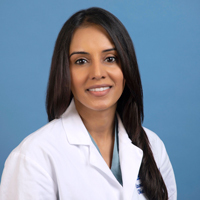 Dr. Rao completed her medical degree at Boston University School of Medicine and obstetrics & gynecology residency at UCLA School of Medicine. 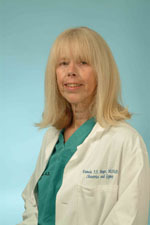 Health Sciences Clinical Professor of Obstetrics and Gynecology. 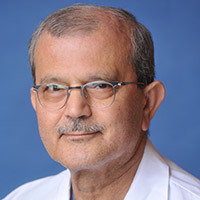 Dr. Tabsh completed his medical degree at American University of Beirut Medical School, his obstetrics & gynecology residency at American University of Beirut Medical Center followed by Yale-New Haven Hospital and a maternal & fetal medicine fellowship at UCLA School of Medicine.